AirPura C600 Carbon Filter is AirPura oversize filter canister with large amount of regular adsorbent for AirPura C600 air purifier. 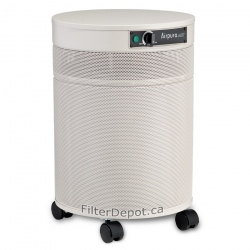 AirPura C600 Carbon filter is AirPura original replacement filter canister for AirPura C600 portable air purifier. 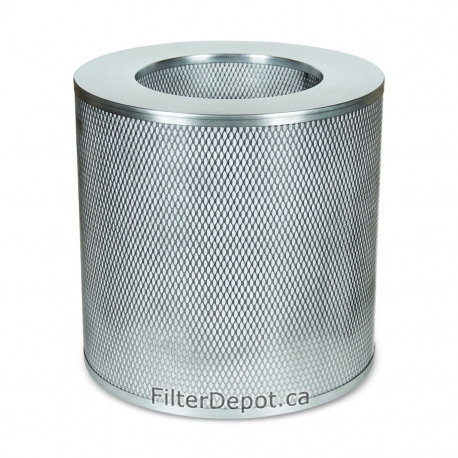 The AirPura C600 3-inch deep filter canister contains a huge amount (26 lbs.) of granulated activated carbon. 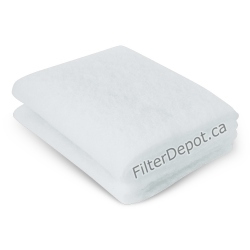 The AirPura C600 carbon filter's 3-inch deep carbon bed extends the dwelling time for polluted air and improves the overall air filtration efficiency. 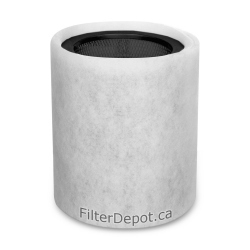 AirPura C600 carbon filter comes with Coconut Shell (standard) or Anthracite (optional) adsorbents at no Extra Cost. 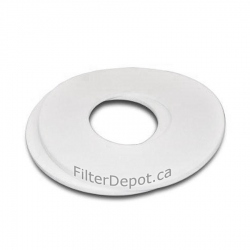 The AirPura C600 carbon filter's lifetime: 18 to 36 months (under normal conditions and usage).